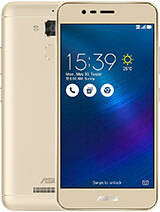 This phone is to be released in india in april..
AnonD-227824, 26 Jan 2014come on Asus , its 2014 , and u still use 3G..., but u ask same price as other do on theirs 4G... moreSo your expecting an LTE phone with 150$? You must be crazy. And releases in April by the way. 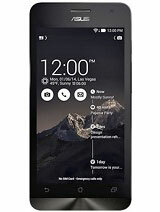 this phone is impressive in body,fetures and also in price. 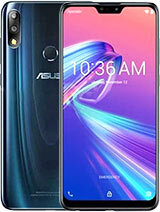 I hope thìs phone runs just like my k900 as it has the same cpu and gpu. If it does, this is a great buy. With my k900, i can play the latest games with medium to high settings. 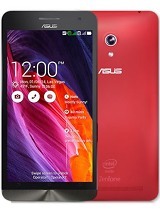 It also has high antutu benchmark score, around 23000. This phone almost has identical specs as k900. I hope it will be available in the philippines right away. GSMARENA, reviews please!! Thanks. Anonymous, 22 Jan 2014why all zen phone battery very pooor capacity? 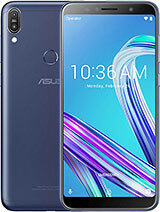 the main issue of current smartphone is dumb ba... moreactually you who didnt learn..Asus use Intel processor which consume very less power..so it doesnt matter if zenfone 5 only 2050mah battery.. The battery isn't bad people... Li-po is a more powerful battery, and more expensive. The 2050 mAh Li-po will be a lot better than other Li-ion batteries in that power range. 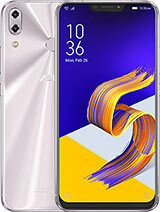 why all zen phone battery very pooor capacity? the main issue of current smartphone is dumb battery. 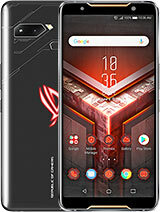 why asus didnt learn about this? 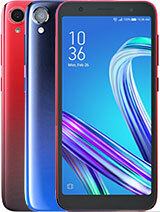 why all zen phone battery very pooor capacity? does it have OTG support ? Hmm, I hoped for a 4 inch model with at least 8Mpx camera, but it seems there will be no such phones for my budget. 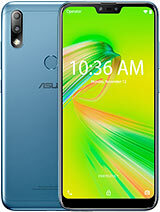 Well then, let's wait for Zenfone 5.